It’s pretty easy to be cynical about a doc chronicling the highly publicized Make a Wish Batkid project from 2013. For one day, San Francisco was transformed into Gotham City and a six-year-old kid was the only hope to save the estimated 12,000 onlookers from the Penguin, the Riddler and other super villains. The doc meets all the major players and goes through the steps on how they built this incredible event—and you’ll find it tough to keep the smile off your face. There isn’t a lot of heavy substance to Batkid Begins, but it’s a wonderful condensed recap and look at the greater cultural impact. It’s a breezy profile doc entertaining enough to restore your faith in humanity, if only for its runtime. 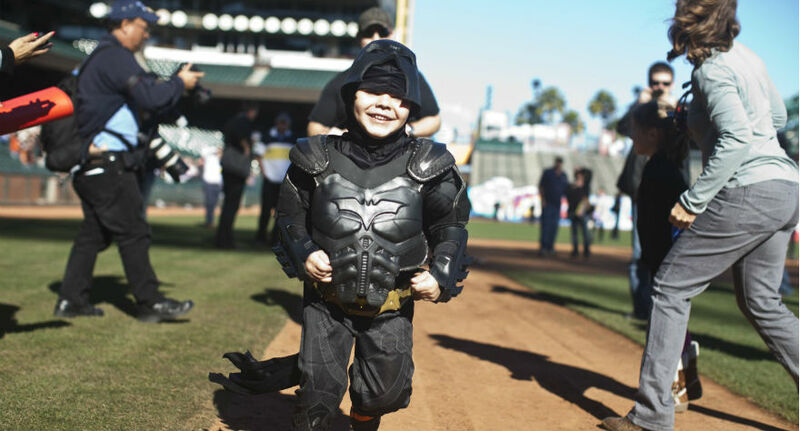 For more on Batkid Begins, check out our full review. In this week’s “Criterion Picks,” Fandor takes a look at some beautiful and insightful films tackling one of the most pressing political issues of our time, the immigrant experience. 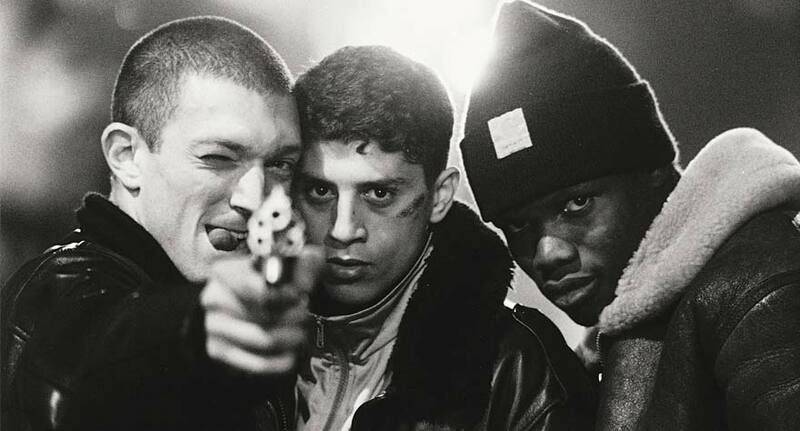 Among the highlighted films is the stylish ’90s French breakthrough, La haine (Hatred). In the lower class suburbs of Paris, the film takes place over a 24-hour span in the immediate time before and after an act of violence and ensuing riot. The main characters’ immigrant status plays a large role in their position and actions they’ve taken, shining a light on the complicated nature of the hot topic. Other films in the series include El Norte, Stromboli, Colossal Youth, Le havre, and more. These films are all available on Fandor for a limited time, until Sunday, April 3. Matthew Porterfield is one of the more interesting independent filmmakers working today, and his 2013 film I Used to be Darker was a definite progression from his previous work, which tended to be very raw aesthetically and in narrative. This film is a simpler character study of a young woman from Northern Ireland who finds herself emotionally lost while living in the Baltimore area and navigating the troubled lives of her family. I Used to be Darker is filled with musical performances that build the emotional resonance of its characters while working outside of the overall narrative. Porterfield’s experience in non-narrative filmmaking really shows off throughout I Used to be Darker, allowing for a simple narrative structure to be subtly infused with much more life. 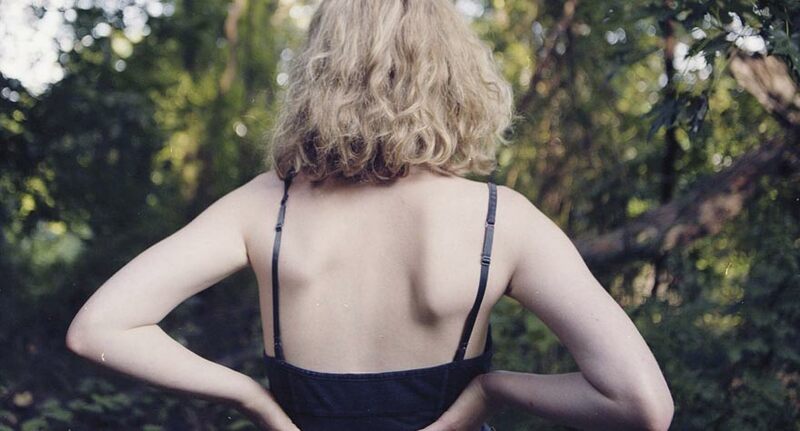 You can stream I Used to be Darker on MUBI until April 22. Love it or hate it, the 2016 Academy Award winner for Best Cinematography, Best Director and Best Actor is one of the most bombastic technical achievements of last year. If you were hesitant to go through the 160-minute trek through the treacherous Western wilderness in theaters, you can now take the dangerous journey in the comfort of you living room on demand. 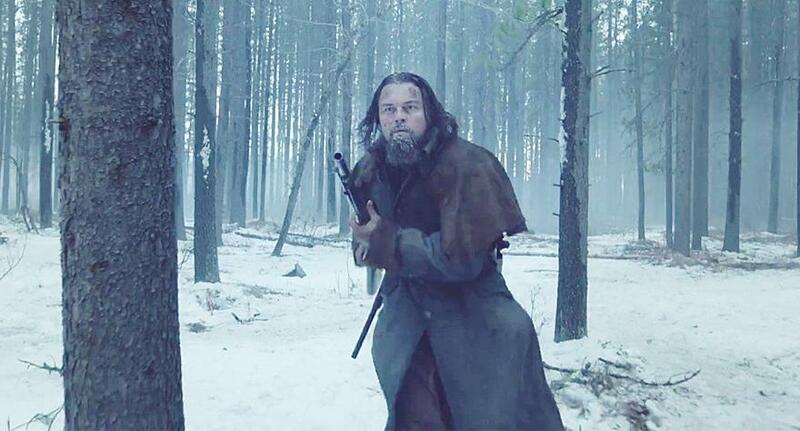 And if you’re still on the fence, check out the epic amount of content on Way Too Indie: our plea for an honorable mention among the year’s best, our praise of Leo DiCaprio’s Oscar-winning performance, our full theatrical review, and a different opinion on the most annoying aspects of the very self-important work of art. Check out the film on iTunes weeks before its release on DVD and Blu-ray, if only to have your own opinion on the critical divide.